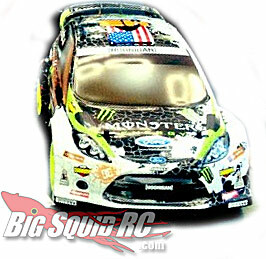 Ken Block and His Ride Over at HPI? « Big Squid RC – RC Car and Truck News, Reviews, Videos, and More! I know there are a lot of people out there that have been waiting for something like this! 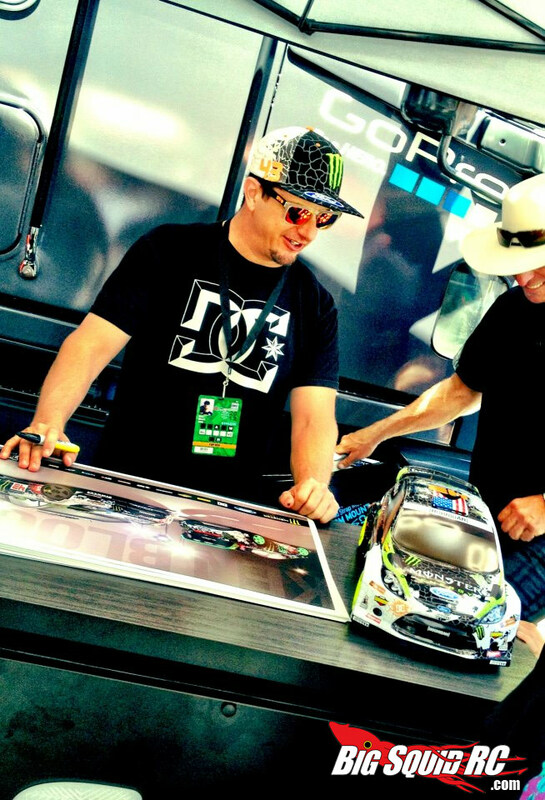 Recently a couple of photo’s popped up with Ken Block signing autographs next to what is most likely a HPI WR8 3.0 with a Ken Block 2012 paint job on in. Aww yea! We are ready to get our drift on now. Hopefully there is a Tanner Foust edition not far behind so we can really get down to business! Either way, I know people have been looking for some larger drift/rally vehicles to bash with, and this may be the one. HPI didn’t really have much more info on their HPI Racing Facebook Page, but hopefully we will know more soon, and will bring you the details when we can! Need some info on the HPI 1/8 WR8? Check our our pics and details here .